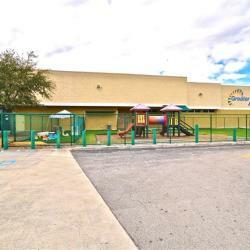 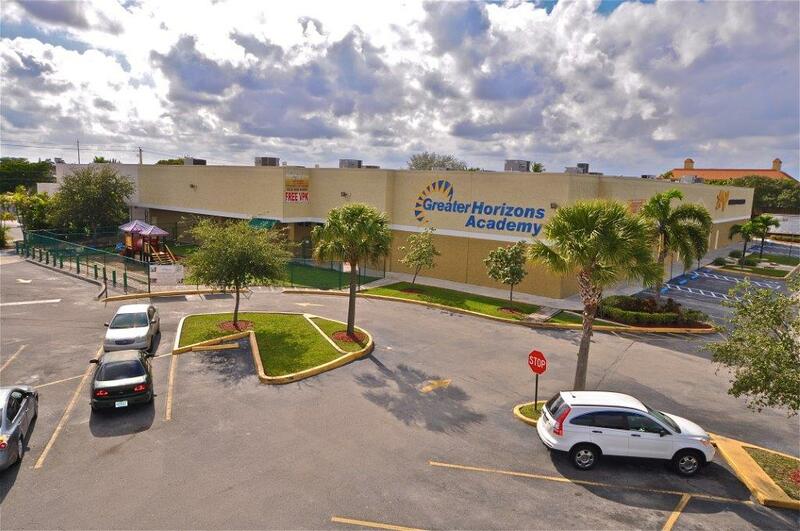 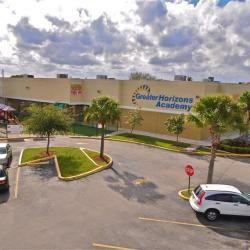 Lauderhill Crossings is a former Albertson’s grocery, located on the heavily trafficked West Oakland Park Blvd, in the city of Lauderhill. 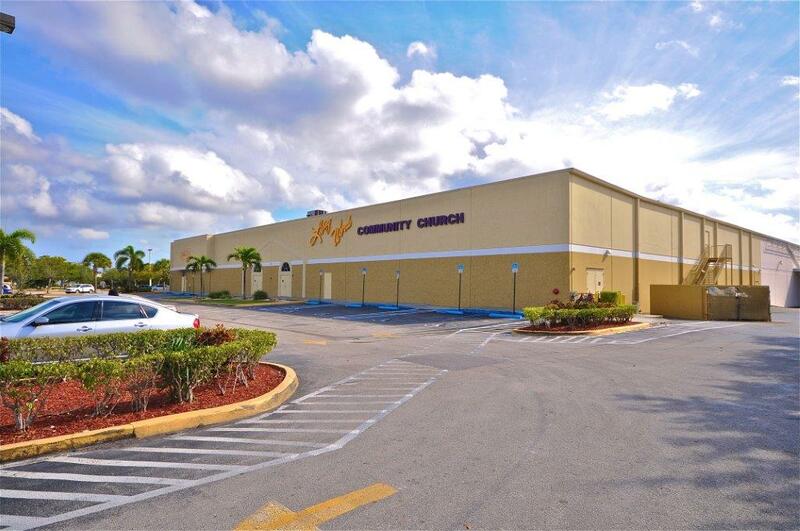 Over 55,000 vehicles per day pass the front door of center with over 205,000 people living within 3 miles of the property. 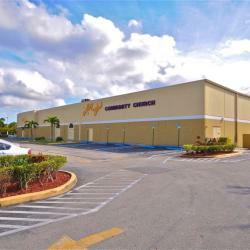 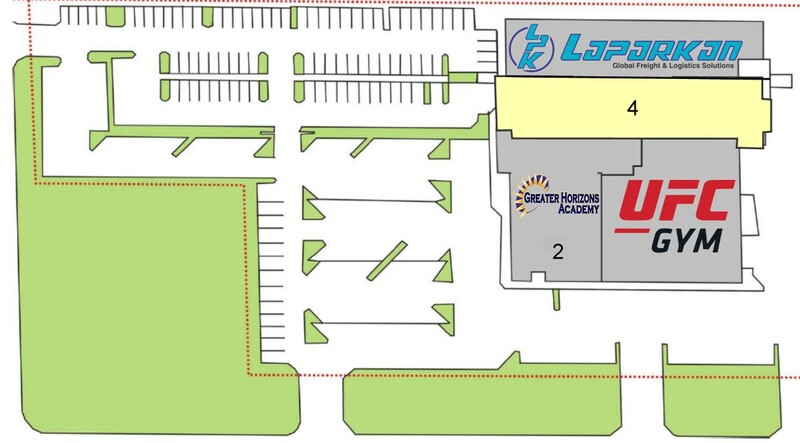 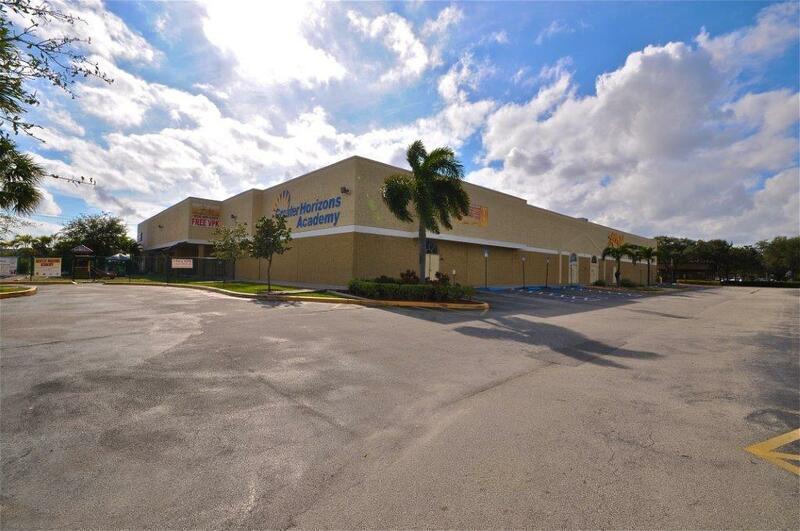 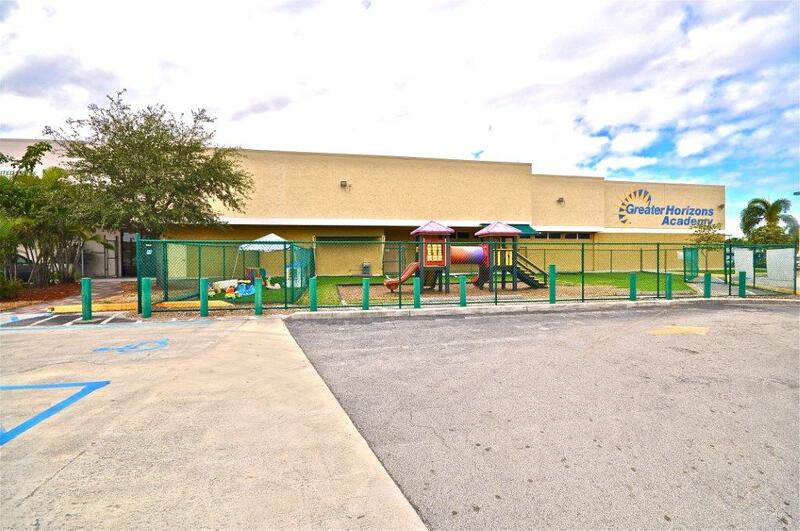 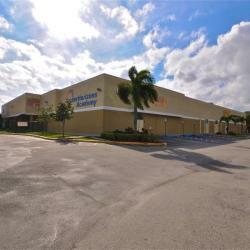 The center is primed for an anchor or junior anchor to lease and take advantage of the densely populated trade area.